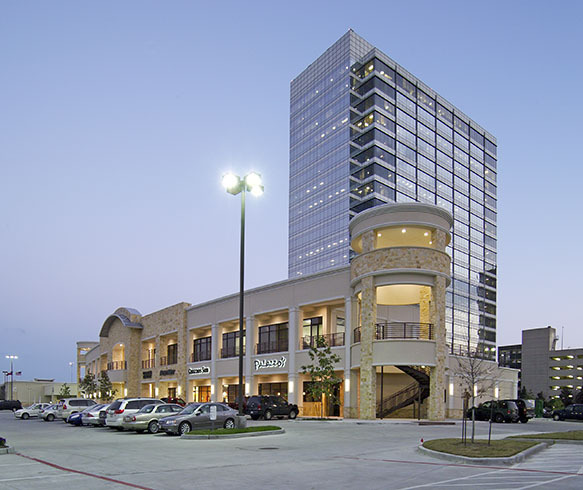 HOUSTON – Holliday Fenoglio Fowler, L.P. (HFF) has closed the sale of Briar Lake Village, a 36,607-square-foot, two-level retail center in Houston’s Westchase District. HFF marketed the property on behalf of the seller, Berkeley Land Co. Briar Lake Village Inc. purchased the property for an undisclosed price. In 2007, HFF brokered the sale of the property to the seller. Briar Lake Village is 85 percent leased to 12 tenants, including Newmark Homes. Situated on 4.146 acres at 10455 Briar Forest Drive at the southwest corner of Beltway 8 (Sam Houston Tollway) and Briar Forest Drive in the Westchase District. In 2007, HFF brokered the sale of the shopping center to the seller. Senior managing directors Rusty Tamlyn and Ryan West led the HFF investment sales team representing the seller, Berkeley Land Co. First vice presidents Todd Casper and Michael Hassler with CBRE represented the buyer.